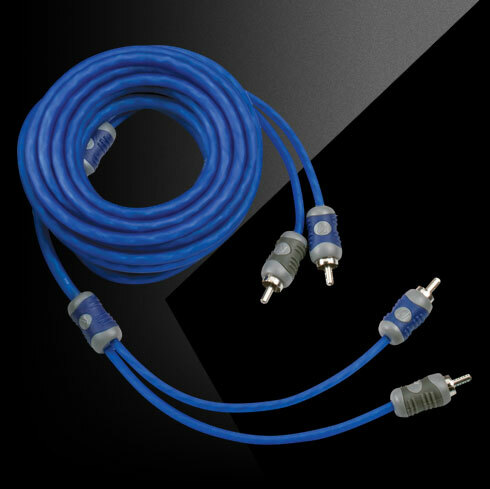 This Two-Channel K-Series Interconnect is Four Meters (13 Feet, 10 Inches) long. 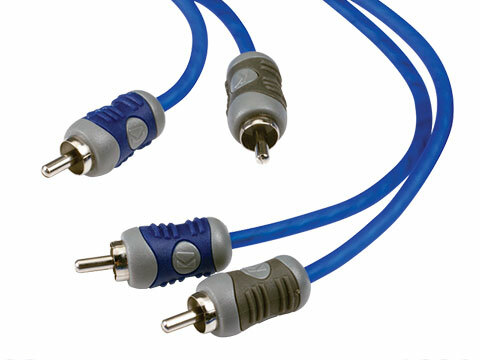 The split-pin RCAs with silver-tinned, OFC wire for superior bass response and signal clarity. K-Grip™ dual-mold connectors offer sure grip and ergonomically shaped for slip-free installation.